A programmer who is responsible for the creation and implementation of World Wide Web applications. Web Developers come from a variety of technical backgrounds and perform some or most web development tasks depending on the specific job they are hired for. Here are some common terms and skills that Web Developers use on a daily basis. HTML – The standard markup language used to create web pages is Hyper Text Modern Language or HTML, (this is also a common pop-culture trivia question). PHP and Python– PHP and Python are programming languages used by Web Developers. Developers that know both have the opportunity to work on more projects and the freedom to decide which language to use based on project needs. AJAX – is a script that communicates to and from a server/database in order to update parts of a webpage without reloading the entire page. 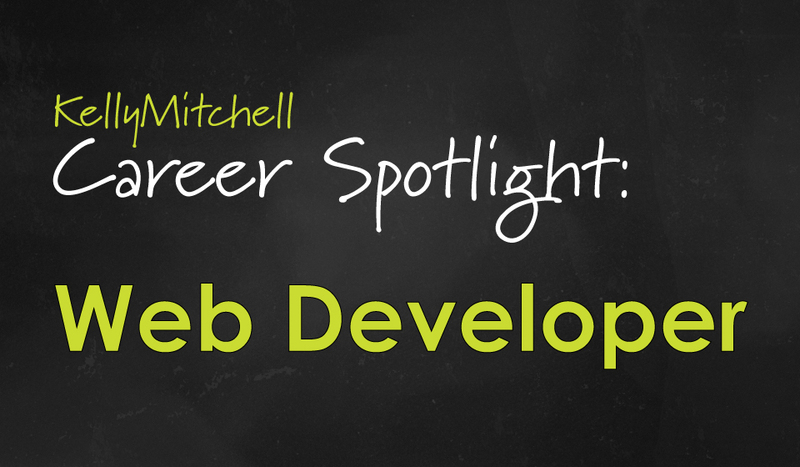 Looking for a Web Developer position? Check out our current openings!